An exciting new boutique has opened up in Colombia showing a dedicated selection of the A2B range and has experienced a positive and warm reception locally. 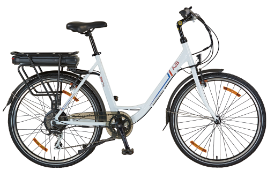 Colombia is one of the new markets A2B has entered in the last 18 months and has a bright and promising e-bike future ahead of it. 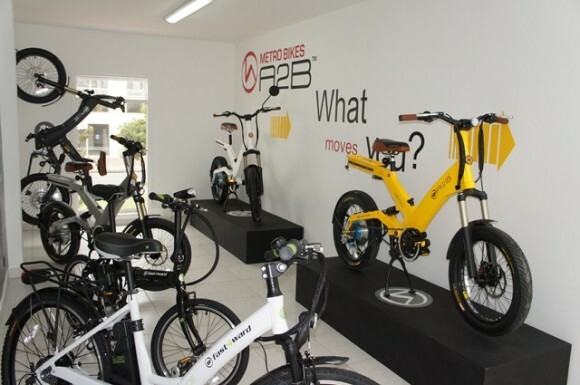 We are looking forward to seeing the Colombian market grow in the electric bike sector. 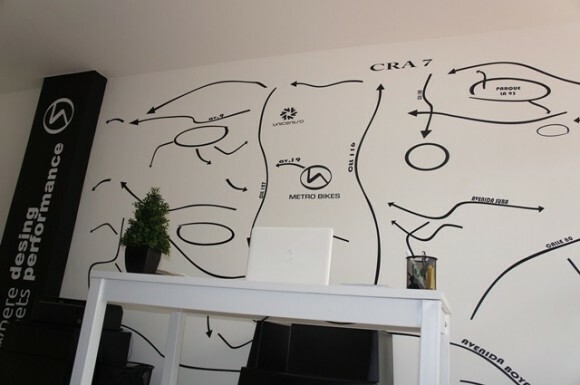 The store is a dedicated A2B store, showcasing the range available locally.